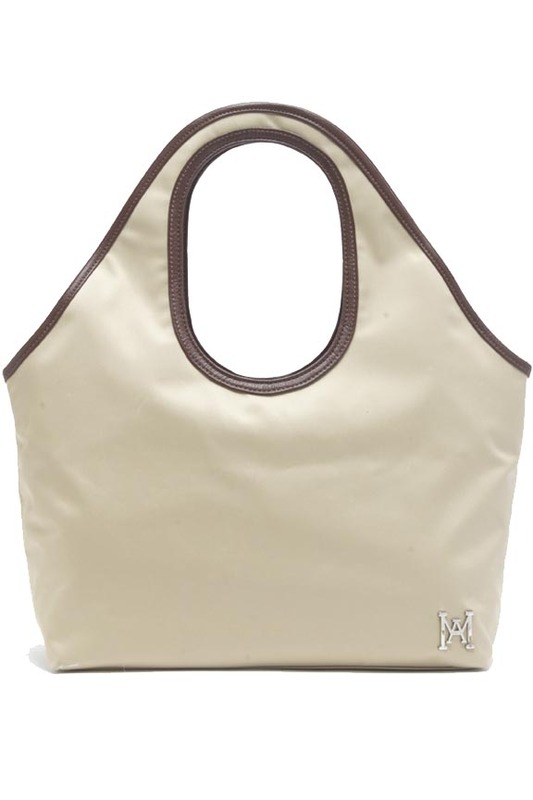 As low as $3.50 for $30 Worth of Meray Arnett Handbags + Free Shipping! 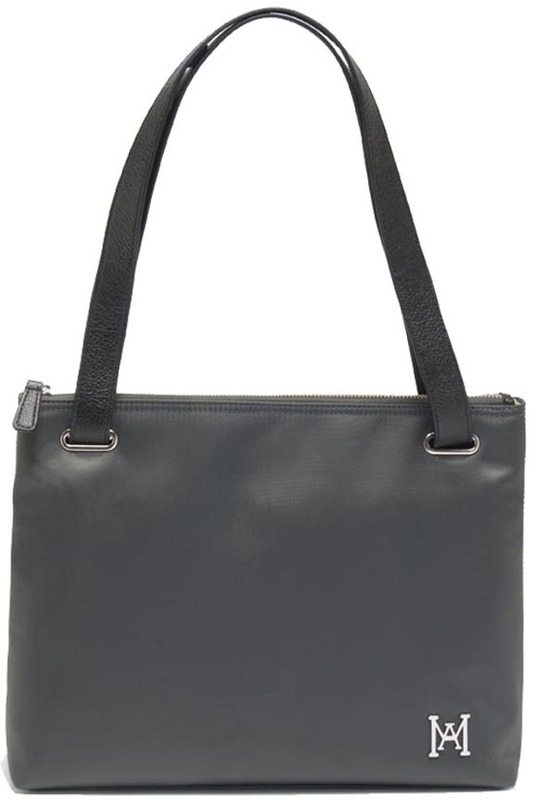 Right now at Plum District, you can get $30 to spend on ergonomic, stylish handbags from Meray Arnett for as low as $3.50! The $30 vouchers are on sale for $15, but use the code FABULOUS to take 10% off, making it $13.50. New Plum District members get an instant $10 credit (must use links in this post), meaning you can get a voucher for only $3.50! 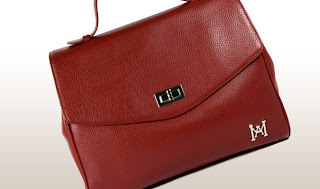 Carefully designed to apply weight evenly and naturally across your shoulders, these nifty purses are recommended by chiropractors all over the country and displayed proudly on the shelves of only the most chic boutique shoppes!